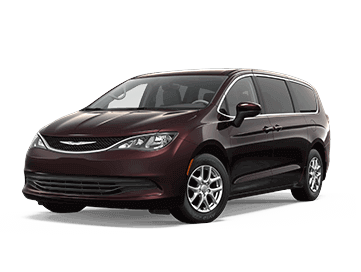 The all-new Chrysler Pacifica is a family-friendly minivan that offers superior gas mileage. Enjoy navigating a functional vehicle that gets up to 28 mpg on the highway. 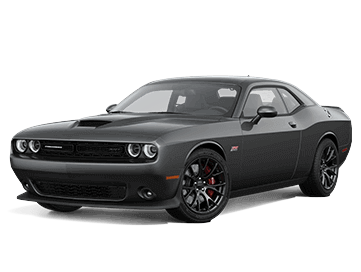 Experience added power with a Dodge Challenger that presents drivers with 707 horsepower. Move like a monster on the highway when you drive this muscular new model. 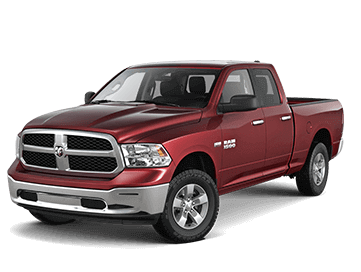 It's our pleasure to welcome you to our easy-to-use website and, hopefully, over to our dodge dealership. Premier Dodge Jeep Ram Chrysler is in New Orleans, LA and offers extended business hours so discovering the time to drop by for a test drive is made easy! Our new and used car dealership is proud to serve our Louisiana neighbors, and we look forward to greeting the Eden Isle and Metairie drivers as well. When you're ready to join the new or used car buying market, work with a dealership that truly cares about your financial well-being. Premier CDJR provides you with the respect you deserve and the affordable prices you want. Visit Premier CDJR of New Orleans! We are in the business of helping people. Our dealership offers a range of various vehicles at competitive costs so see our online inventory right now to explore all we have in store for you. Our dealership website offers many diverse automotive resources for you. Read about the Chrysler 200's advanced safety specifications on our research page! Please don't hesitate to take advantage of your options when you search through our online inventory. You can always contact us to go over any specific questions or to get your test drive scheduled. We are ready to serve you. Are you ready to drive off in a stylish Jeep Cherokee? Allow Premier CDJR of New Orleans to be your trusted Louisiana dealership. Make the brief trip over from Metairie, LA to give your ride the TLC it deserves! 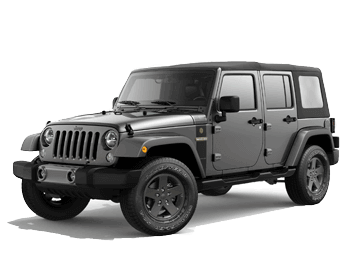 Buy an eye-catching new Jeep Wrangler today or learn about the various safety systems that come on a Chrysler 200 by shopping our new inventory. Premier CDJR of New Orleans offers a variety of impressive options to explore. You can enjoy a hassle-free buying experience when you view our entire certified vehicles online! Reach out to our expert sales team when you're ready to test drive a Dodge Challenger in New Orleans, LA. Shopping for a used car in the Eden Isle area is electrifying, thanks to our used dealership in New Orleans, LA. Our online inventory allows our customers the opportunity to explore options. Go on, shop our certified vehicles now and see what Premier CDJR of New Orleans has to offer! Find out what your current vehicle is worth by valuing your trade with us. Together we can help you determine if upgrading is the right option for you. Our Premier CDJR of New Orleans website offers an array of useful online resources. Don't hesitate to start your search online! Everything is easier through us. You can apply for financing, schedule routine maintenance, or gain valuable information about latest Jeep and Ram models. You can even contact us through the website if you have any questions! We thought of everything. Fill out our secure online application so we can get you behind the wheel of your dream car. We will process your vehicle's information in the meantime. Once you have started on the loan approval process, you'll be one step closer to taking your car home. Our new and used dealership can assist you in many different ways. Allow our finance department to work for you! We have expert pricing on all our services! Scheduling online servicing is so easy through our simple online form. Our automotive technicians carry certifications that allow our dealership to work on various makes and models, so you can reap all of the benefits regardless of what you drive. Experience more with our expert auto servicing. We offer competitive prices on all of our genuine auto parts. You can book with ease and see our genuine part specials! We ensure that your car will be running at its optimal level with our genuine auto parts. Contact us through our online form or via phone, and we can get you the parts you need today!